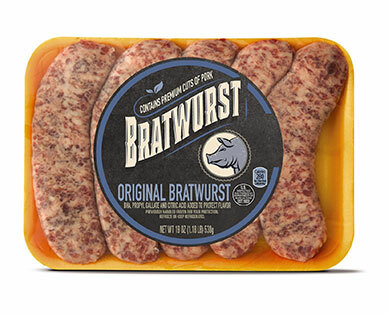 What's better for your summer grilling than a mouthwatering, delicious bratwurst? With our Bratwurst, you'll be answering that question as “nothing”. Wonderful for a family gathering or even just a quiet weeknight at home.